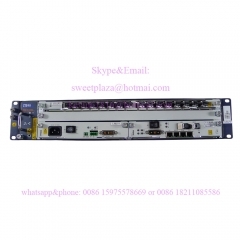 1 pc power supply card PRAM with one AC input and one DC input. 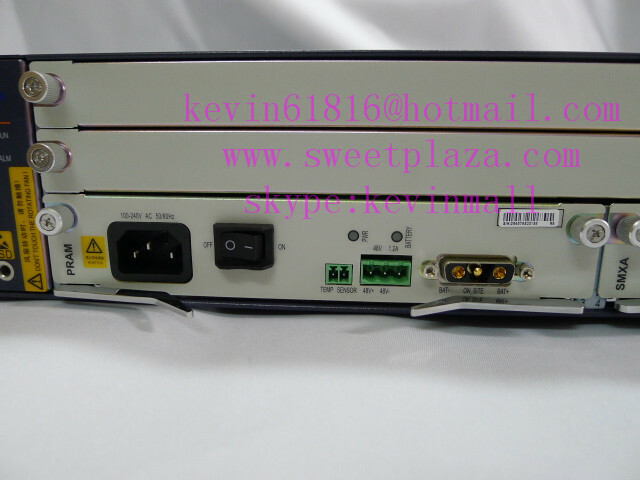 1 pc AC power cable, black. 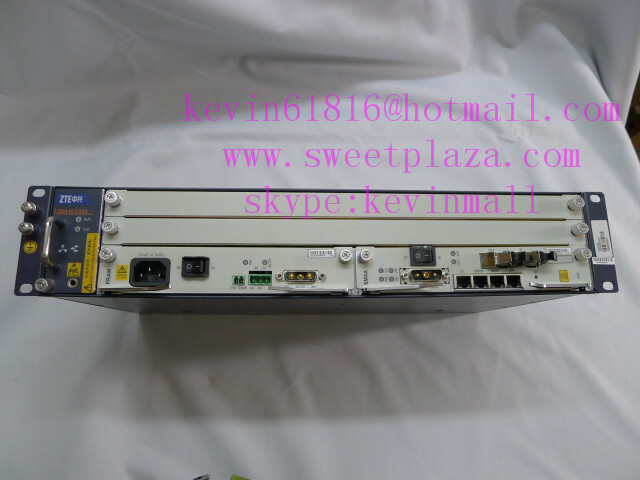 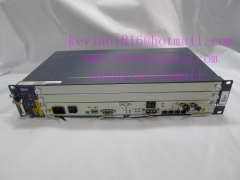 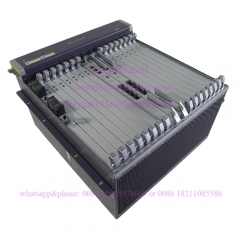 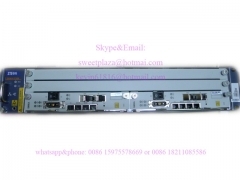 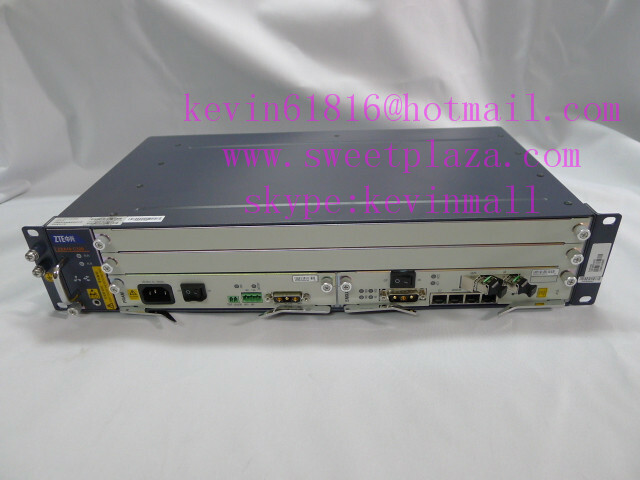 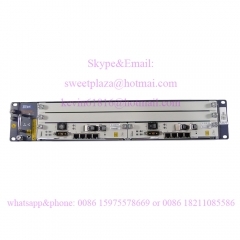 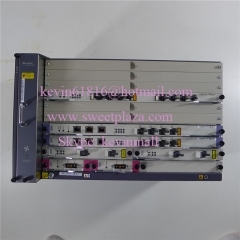 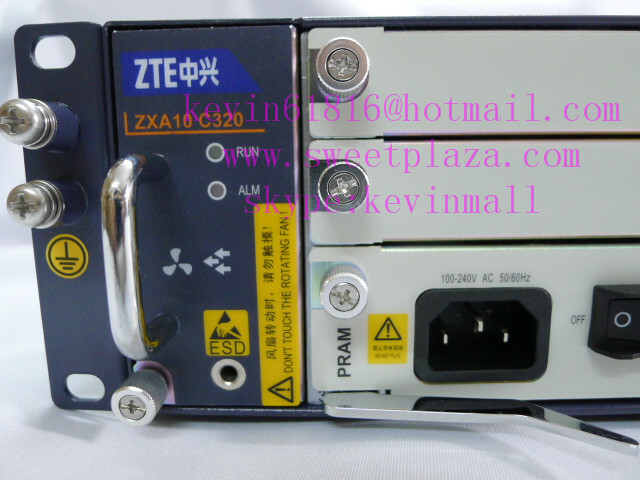 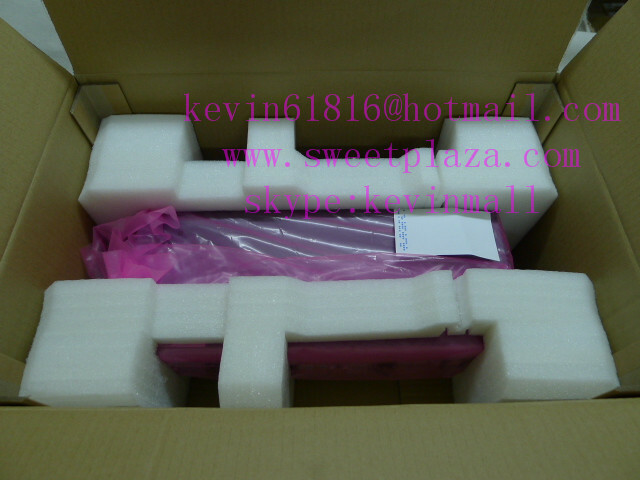 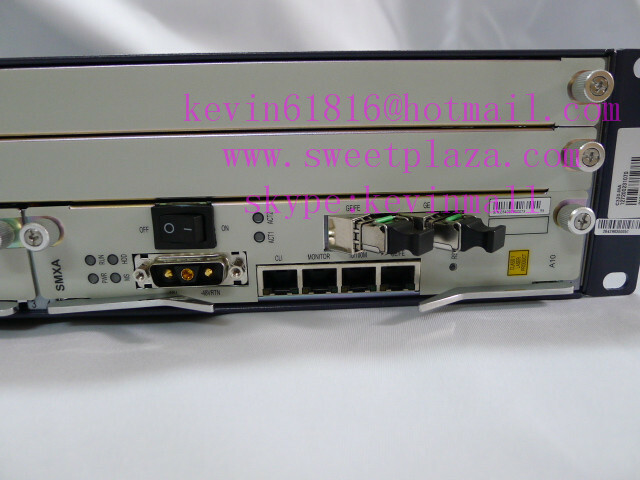 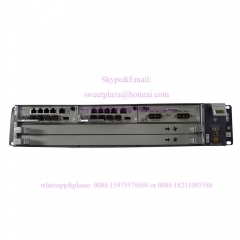 This OLT is not along with service card, so if you need service board, Please contact us for further inquiry.